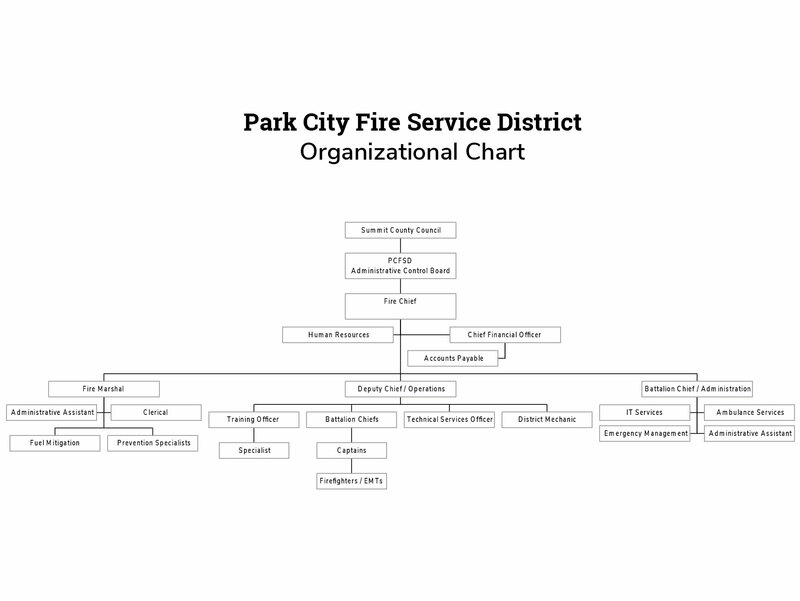 The Park City Fire Service District has gained the distinction as one of the most progressive fire agencies in Utah, with unparalleled service delivery. Our customer base includes the 36,000 residents that have selected the pristine mountain setting as their home, as well as the more than 4,000,000 visitors and guests that choose Park City’s three world-class ski areas as their vacation destination. Our firefighter/EMT/PMs use state-of-the-art safety and fitness equipment, new fire apparatus, ambulances and fire equipment, and are led by highly trained and competent officers. The job of Firefighter is physically demanding. Firefighters must be in good physical condition – both at the time of hire and throughout their career. To maintain physical readiness, Park City Firefighters are required to participate in regular physical training and successfully complete an annual task performance test. For a demonstration video of the task performance test, visit https://www.pcfd.org/employment/become-firefighter/. The testing process begins with the written test on January 17, 2019. See announcement for more details.